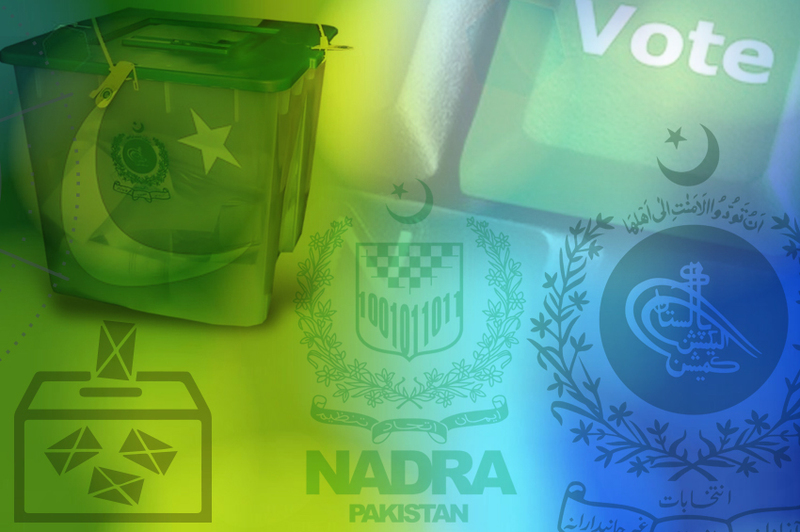 NADRA has supported the Election Commission of Pakistan in verifying the unique voters via National Citizen Database. All unverified voters are removed and they are not allowed to conduct a vote. Out of a number of 81 Million voters, 36 Million were verified. SMS based facility on 8300 is also activated for support of the voters. This SMS service provides details of the physical polling area for the specific vote, hence, educating and facilitating the nation to vote.